From the worst horrors of modern trench warfare a small handful of soldiers and nurses created a body of poetry that is so vivid and intense that one hundred years later it has engraved itself on our national consciousness. 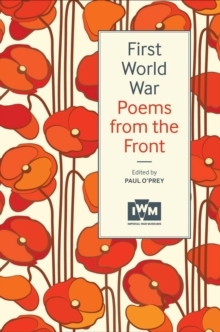 Most anthologies of First World War poetry include quite uneven poems by many different poets, seeking to represent the wide range of war poetry that was written during the conflict. It can be hard to find your way through single poems by so many different voices. Instead, this anthology will be distinctive in focusing only on the most iconic figures of the war to explore their work in more depth. They include Rupert Brooke, Charles Hamilton Sorley, Robert Graves and Siegfried Sassoon. Wilfred Owen, Isaac Rosenberg, and Edward Thomas will be particularly well represented, but so will three poets whose reputation is still growing: Ivor Gurney, Edmund Blunden and David Jones. It will also include powerful poems by three nurses who served in France: Vera Brittain, Mary Borden and May Cannan. 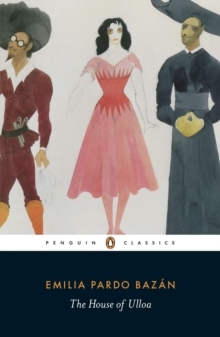 The poems are accompanied by a brief and accessible introduction, which sets the context for a reader new to the poems, as well as short biographical profiles of the poets.